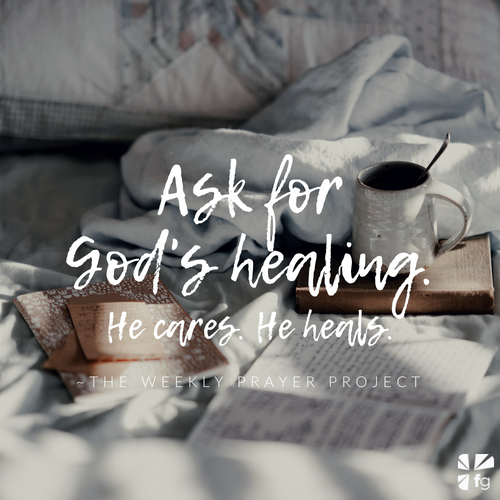 Have you heard about The Weekly Prayer Project? 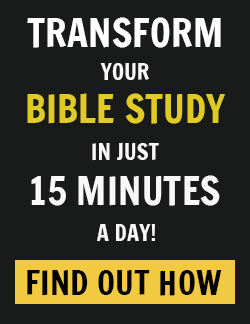 It’s part book, part journal with a challenge to spend 52 weeks in prayer and daily Bible meditation. 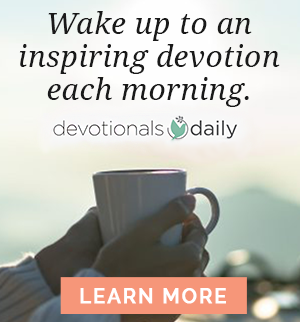 It’s a fantastic way to connect with God, pray, reflect, and journal our prayer journeys. 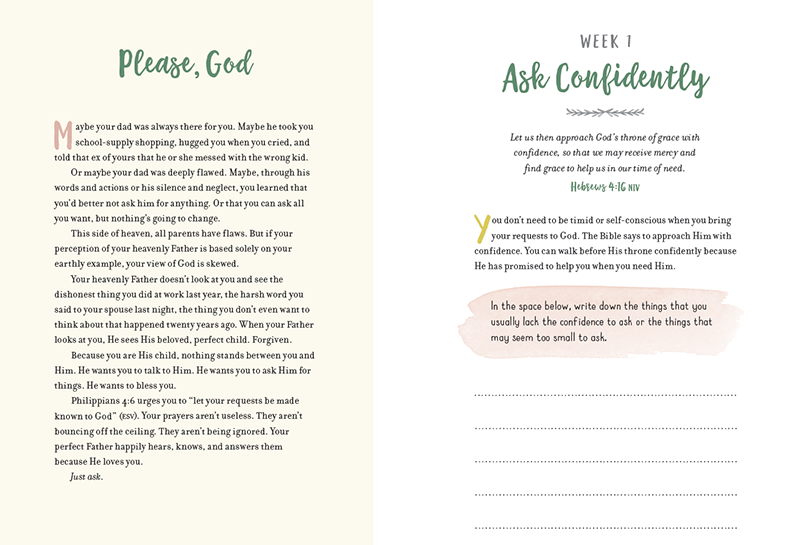 The topics in The Weekly Prayer Project are centered around 7 different themes, or types of prayer found in the Bible — Requests, Gratitude, Lament, Intercession, Faith, Repentance, and Awe – with 52 prompts in all. Nothing is dated in the journal sections, so you can start any time. Let’s be intentional now in how we seek God and how often we seek Him – you don’t have to wait until the New Year! I can’t wait to focus on different ways of intentionally, biblically, and joyfully quieting myself to better hear God’s still, small voice in my relationship with Him. Also, we just love a pretty book, don’t you? 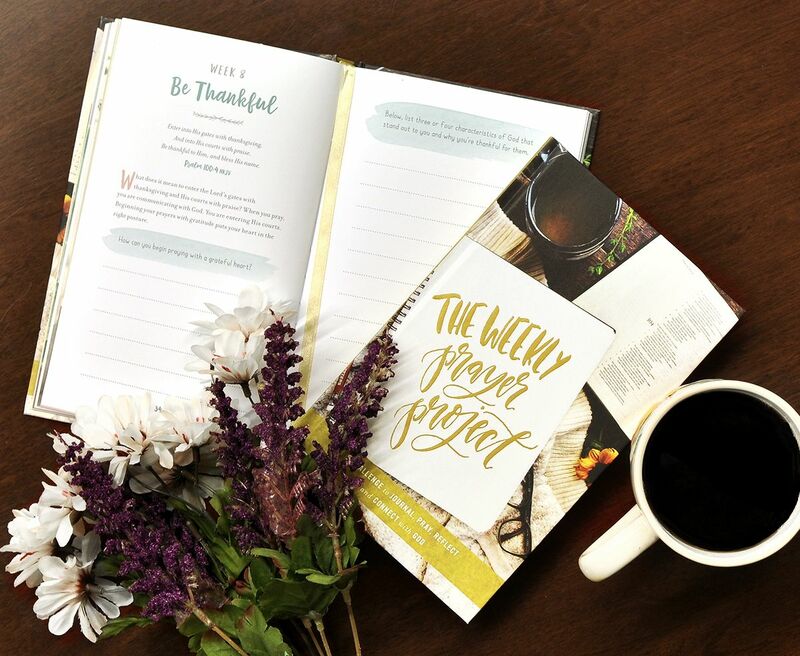 This textured hardcover keepsake journal with a ribbon page mark is lovely cover to cover and it’s filled with beautiful photographs and powerful verses that will encourage you and me and strengthen our prayer walks. Here’s a short excerpt we hope you enjoy. Two blind men asked Jesus, God in the flesh, for mercy and healing. And the Bible says that He took pity on them and healed them. Isn’t that amazing? When you are in pain, God hurts with you. When you are sick and suffering, He is sad. He cares. He heals. List any physical ailments causing pain to you or those close to you. Ask for God’s healing, knowing that He hurts with you, cares for you, and still heals in miraculous ways today. Excerpted with permission from The Weekly Prayer Project, copyright Zondervan. Are you praying for a miracle? Are you praying for God to intervene? Today, we can cry out Lord, have mercy on us, Son of David! Bring your heart to Him. He cares for you! Come share your thoughts with us on our blog. We want to hear from you!